William ‘Billy’ Reid, an IRA member, was shot dead by British soldiers in Belfast. [According to ‘Lost Lives’ Reid was the person who fired the shot which killed Robert Curtis, the first British soldier to be killed in ‘the Troubles’, on 6 February 1971. The British government introduced the ‘Northern Ireland Constitution Bill’ in parliament in Westminster. The initial response to the strike was poor with many workers going to work. However, following meetings held at a number of workplaces, people began to leave work during lunch-time and early afternoon. By the end of the day the port of Larne, County Antrim, was effectively sealed off. A number of roads had been blocked by hijacked vehicles. Some buses were hijacked in Belfast. Electricity supplies were also disrupted with rotating four-hourly power cuts occurring across the region. The power cuts forced some factories to close and send workers home. Sunningdale; Ulster Workers’ Council Strike. 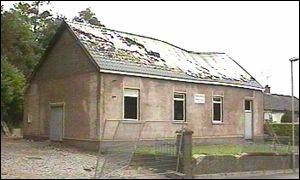 Five Catholic civilians were killed in two separate bomb attacks carried out by the Ulster Volunteer Force (UVF). One bomb killed two people at the Avenue Bar, Union Street, Belfast. Three Royal Ulster Constabulary (RUC) officers were killed in a landmine attack near Belcoo RUC station, County Fermanagh, carried out by the Irish Republican Army (IRA). Another RUC officer was killed in a gun attack at Warrenpoint, County Down. There was a series of protests and demonstrations to mark the six-month anniversary of the imposition of the Anglo-Irish Agreement (AIA). One demonstration took place in Hillsborough, County Down, where the AIA had been signed. In Belfast members of the Democratic Unionist Party (DUP) occupied the switchboard of the parliament buildings at Stormont. There was also a brief strike by power workers at Ballylumford, County Antrim. The Ulster Volunteer Force (UVF) killed three Catholic civilians and injured nine others in a machine-gun attack on the Avenue Bar, Union Street, in the centre of Belfast. 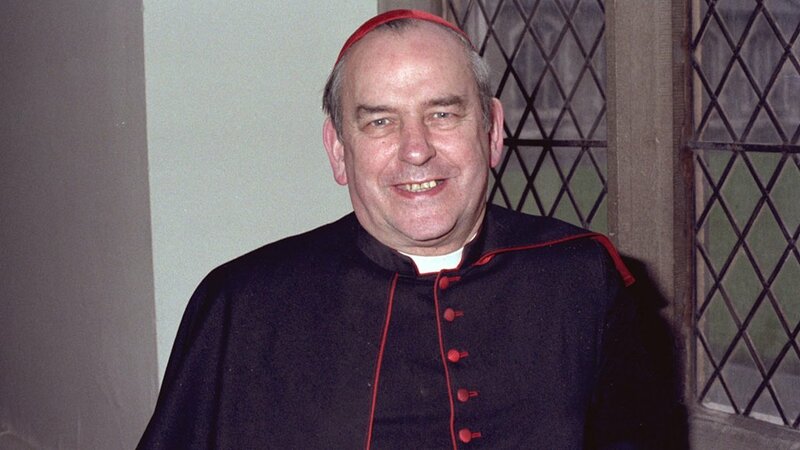 The funeral of Tomás Ó Fiaich, who had been a Cardinal and Catholic Primate of All Ireland, took place in Armagh. The presence of Gerry Adams, the President of Sinn Féin (SF), and Martin McGuinness, the Vice-President of SF, at the funeral caused some controversy. The leaders of the main Unionist parties refused to accept the deadline imposed in the political talks (later known as the Brooke / Mayhew talks) and instead travelled to London for a meeting with John Major, then British Prime Minister. Unionist representatives spoke to Major about the issue of the venue and nominations for the role of independent chairman of the talks. 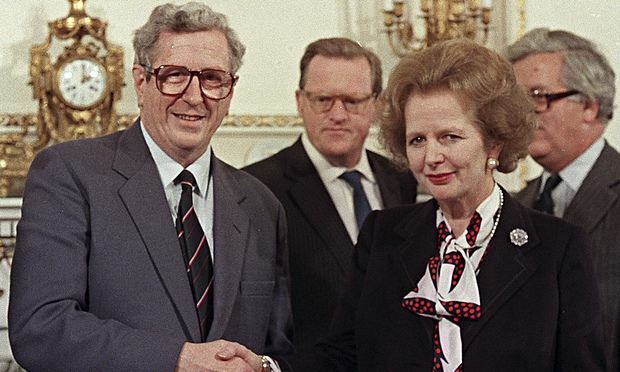 In particular they voiced their objection to the nominee of the British government, Lord Carrington, as the independent chair for the Strand Two negotiations, because of comments he had made concerning Northern Ireland politicians in his memoirs. Bertie Ahern, then leader of Fianna Fáil (FF), held a meeting in Belfast with representatives of the Progressive Unionist Party (PUP) and the Ulster Democratic Party (UDP). Seamus Mallon, then deputy leader of the Social Democratic and Labour Party (SDLP), held discussions with Gary McMichael, then leader of the UDP. The International Relations Committee in the United States of America (USA) ruled that the MacBride Principles must be applied to the $30 million given to the International Fund for Ireland (IFI). 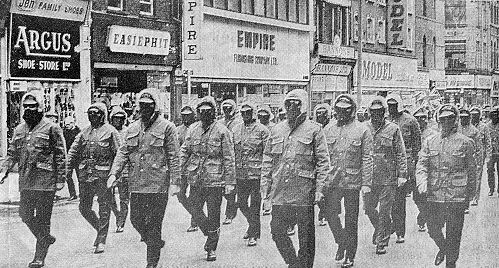 The Loyalist Volunteer Force (LVF) announced an “unequivocal ceasefire” which the organisation hoped would encourage people to vote against the Good Friday Agreement. 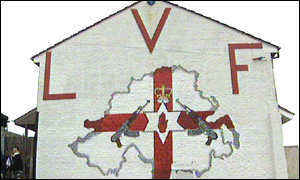 [The LVF was formed in 1996 from disaffected ‘maverick’ members of the mid-Ulster brigade of the Ulster Volunteer Force (UVF). Despite attempts by Tony Blair, then British Prime Minister, and David Trimble, then leader of the Ulster Unionist Party (UUP), to win over Jeffrey Donaldson, then UUP Member of Parliament (MP), Donaldson confirmed that he would be voting ‘No’ in the forthcoming referendum on the Good Friday Agreement. The decision by Donaldson was seen as giving a significant boost to the ‘No’ campaign. Another poll confirmed that the main reason people were planning to vote ‘No’ was the planned release of paramilitary prisoners under the Agreement. Shot during gun battle, Academy Street, Belfast. Shot shortly after being captured while preparing land mine, Ballyholland, near Newry, County Down. Killed in land mine attack on Royal Ulster Constabulary (RUC) foot patrol searching field, adjoining Belcoo Royal Ulster Constabulary (RUC) base, County Fermanagh. Killed in bomb attack on Avenue Bar, Union Street, Belfast. Killed in bomb attack on Clancey’s Bar, Charlemont, County Armagh. Shot during sniper attack on Royal Ulster Constabulary (RUC) mobile patrol, Warrenpoint, County Down. Shot while delivering meat, Kilmorey Street, Newry, County Down. 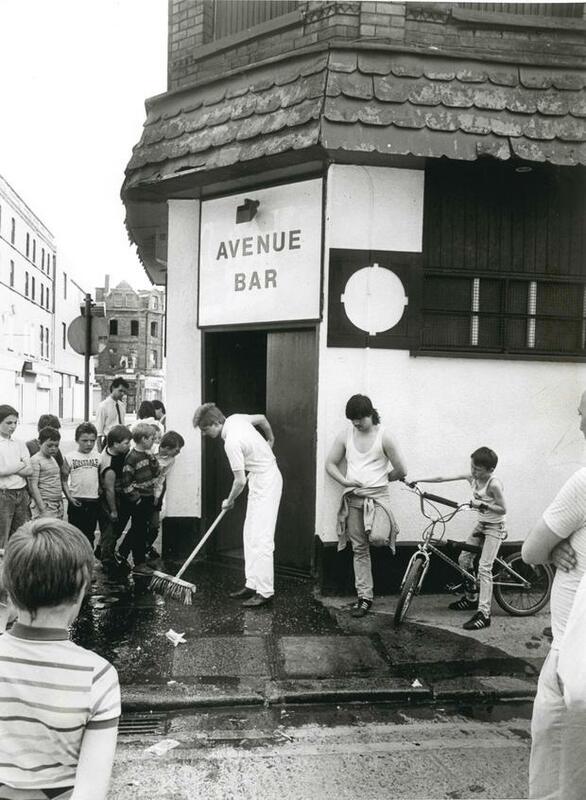 Shot during gun attack on Avenue Bar, Union Street, Belfast. Shot while renovating house, Clonmore Green, Rathcoole, Newtownabbey, County Antrim.